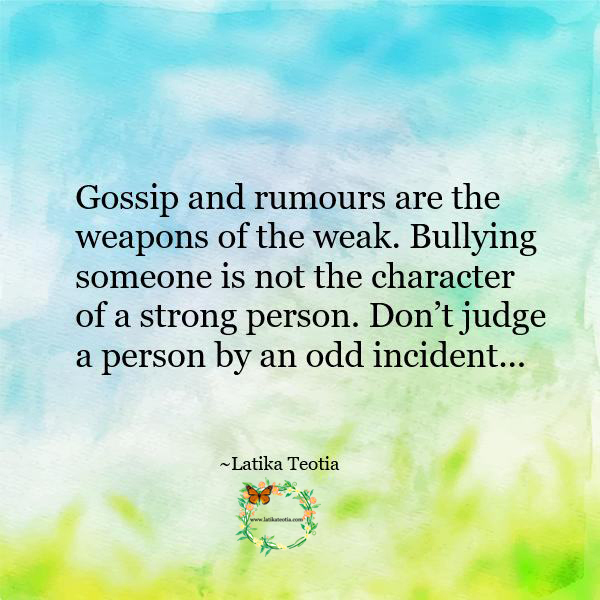 Don’t be judgmental; try to be kind and compassionate !!! 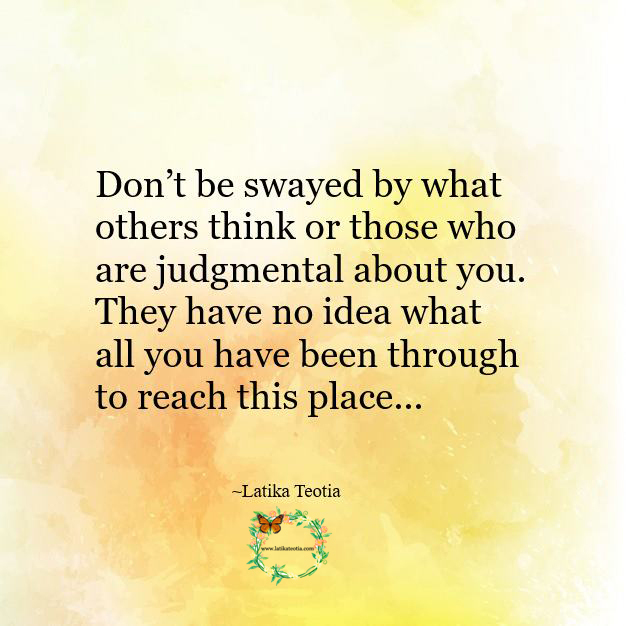 Stop making negative judgmental assumptions about people !!! Forgive them for they know not what they do !! !